As much as the organic reach of your Facebook posts have decreased over the past couple of years … the organic reach of video posts has increased. Creating and posting videos to Facebook must be a staple part of your Facebook online marketing plan. 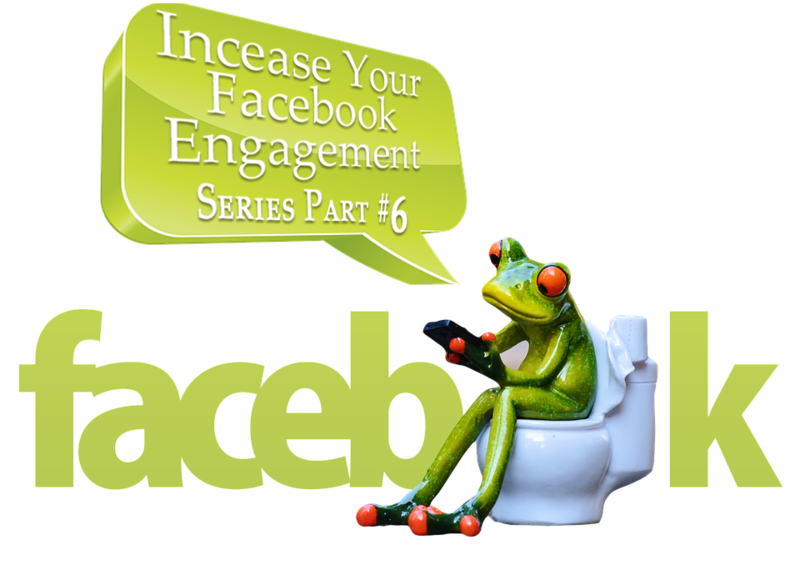 Today, Facebook users view more than eight billion videos every; and videos are generating a lot of social engagement. The number of videos in Facebook feeds has also grown by 360%. Additionally, Facebook’s video auto-playing feature for videos in the feed has made videos not only easier to engage with, but also much more eye-catching. Auto-play occurs when the video plays silently until a user clicks on it. Subsequently it is even more important your videos are high-quality from the first frame in order to capture attention, even without sound. Moreover, Facebook’s NewsFeed algorithm favors “Native Videos”; these native videos have become the strongest performer in the news feed – garnering the greatest organic reach. A native video is a video directly uploaded to Facebook and played in a feed or timeline, versus those that are uploaded elsewhere and shared as links, e.g. YouTube videos.) Native Facebook videos also receive more interactions than those shared from YouTube, Vimeo, and other sites. Here are some tips on getting started with Facebook Videos. Custom Thumbnail - Facebook allows you to upload a custom thumbnail for the videos you have uploaded. When you first upload a video, a new window pops up giving you the option to select a custom thumbnail for your video. Call to Action – add a CTA so your viewers know what to do next. Pin to Timeline – pin a video to the top of your timeline on your Facebook page.